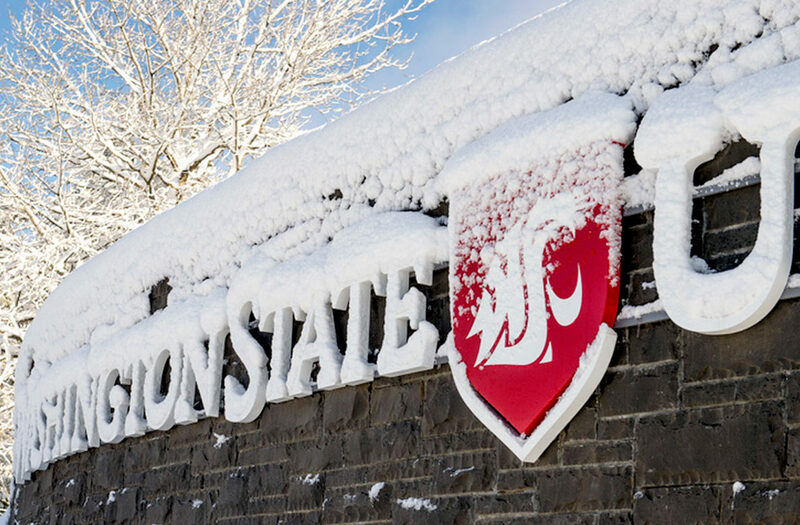 PULLMAN, Wash. — Washington State University is launching a nationwide search to replace Provost and Executive Vice President Daniel J. Bernardo, who announced Monday in a letter to faculty that he is stepping down. Bernardo, a doctoral alumnus and fixture within WSU’s leadership structure for 14 years, has agreed to remain on the job until his successor is selected and arrives. He then will serve in a part‑time position as special advisor to WSU President Kirk Schulz. The University has hired the executive recruiting firm of Issacson, Miller to assist in identifying potential candidates. The search committee will include broad representation from across the WSU system and will be led by WSU Vice President for Academic Outreach and Innovation David Cillay. “Finding a successor for Dr. Bernardo will require an inclusive process, active communication with, and engagement by, the entire university community,” Cillay said. The goal is to have a successor appointed by the end of the upcoming spring semester. The provost serves as the University’s chief academic officer, overseeing instruction and the hiring of WSU’s faculty and deans. Bernardo, who earned a doctorate in agricultural economics from WSU, returned to the University in 2005 as vice president for agriculture and Extension, and as Dean of the College of Agricultural, Human and Natural Resource Sciences until 2013. He served as interim provost until being named to the position full time in May 2014 and later served as WSU’s interim president before returning to the Provost’s Office when Schulz was hired in 2016. Phil Weiler, vice president for marketing and communications, 509‑335‑4742 or phil.weiler@wsu.edu.